Success! You Have Joined Virtual Paint Party. Your membership will run for 30 consecutive days. 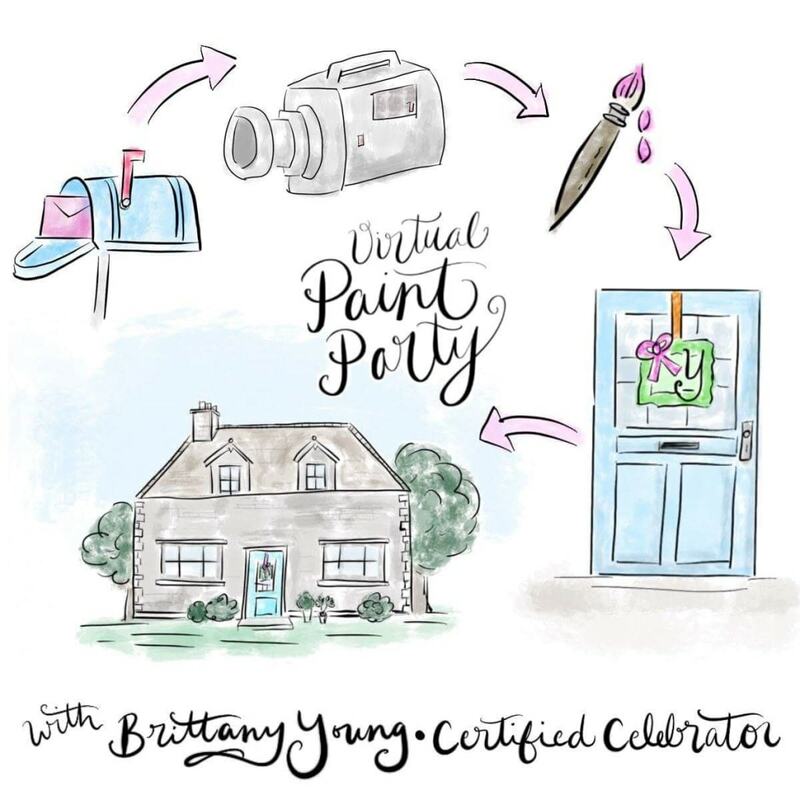 You will be renewed in Brittany Young’s Virtual Paint Party unless a cancellation is made via email to [email protected] If your cancellation is made within 3 business days of your automated billing, a refund will be issued if requested. Broken or damaged pieces will be replaced if we are notified within 7 days of delivery at no charge, include a photo for USPS insurance purposes. Be sure to join our EXCLUSIVE Facebook Group!